In the spirit of continuous improvement, we present our newest update to the Closelink experience. Let’s take a small tour around the new features. We adjusted the creation of an enquiry to give you more freedom of choice. 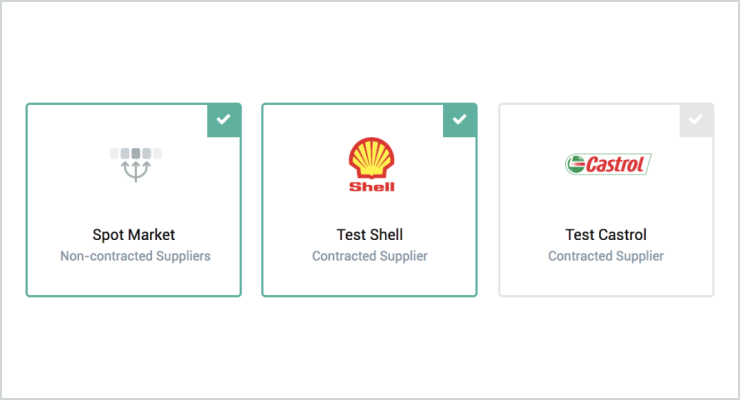 You can select any combination of suppliers who’ll receive the enquiry. Add any desired product from the Closelink database without limitations. As before, we’ll take care of products that need to be translated. 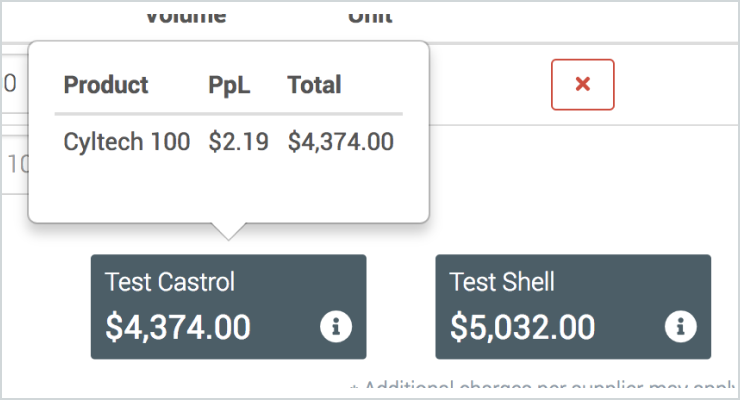 Compare the total pricing of all your chosen products between your contracted suppliers. The compare function is still offering the same great experience as before, but it’s now placed where it actually belongs. We want to make the comparison of offers as convenient as possible. Therefore we changed several fundamentals. The new offer overview is the heart of every enquiry. Increase your chances of getting the best price by receiving additional offers. You can send your enquiry subsequently to other contracted or external suppliers. 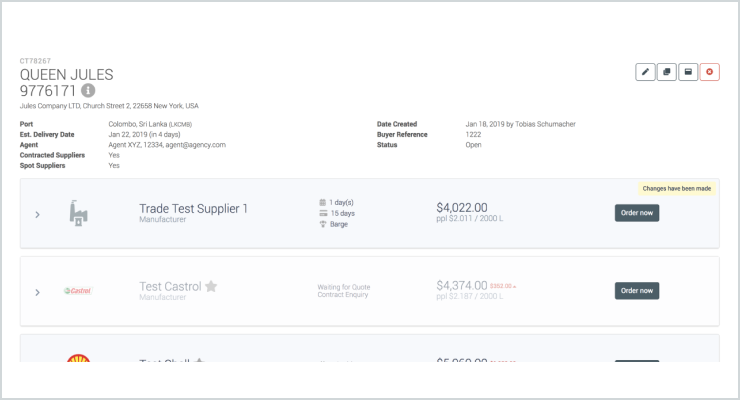 Edit all information of your enquiry in one single step. Changes will be sent to all suppliers at once. Any concerns or questions during the offer comparison? You can now write messages before you ordered despite the fact it’s a contracted or external supplier. We cleaned up and broke down the order lists to make all relevant information available at a glance. You’re now able to browse through one list structured by state of your enquiry/order. We’re glad to help. Just contact us via mail!